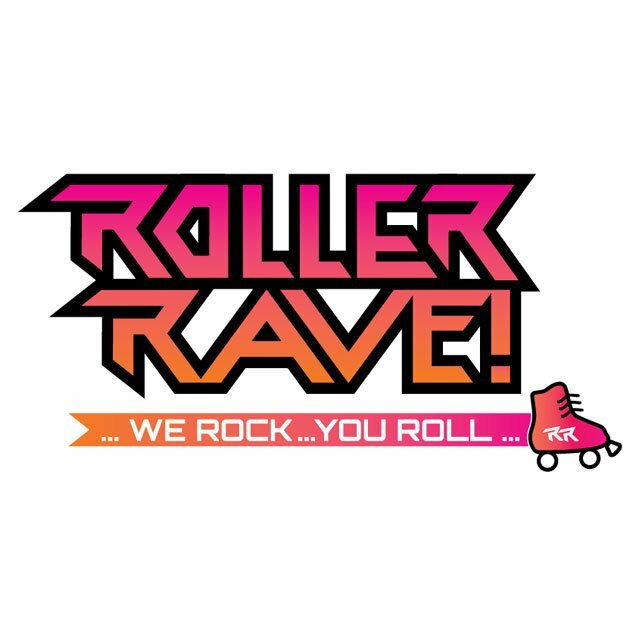 DEGY Dance are thrilled to be taking bookings for our newest dance party on the roster, Roller Rave! In development for the past year, this brand new concept is available now to start booking for dates beginning in August 2015. It follows on the heels of our other successful dance parties, including Headphone Disco, Paint U and Light It Up as yet another in-demand and innovative dance event. So… what exactly is it? We’ve taken the classic ‘roller disco’ theme and re-invented it for the modern era. A roller-skating dance-party, featuring all the fun of skating, alongside the hottest of DJs playing the most recent Urban, Dance and Top 40 Anthems. No out-dated music at this event; it’s all about current hits, glowsticks (supplied by us!) and your students skating safely at a high energy, full-on modern-day RAVE! We rock, while you roll! Degy Dance presents Roller Rave from DEGY Dance on Vimeo.